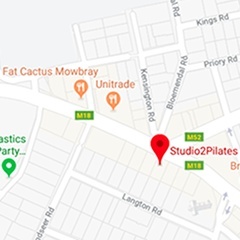 Studio 2 Pilates is a small boutique, ladies-only studio based in Mowbray in the Southern Suburbs of Cape Town. 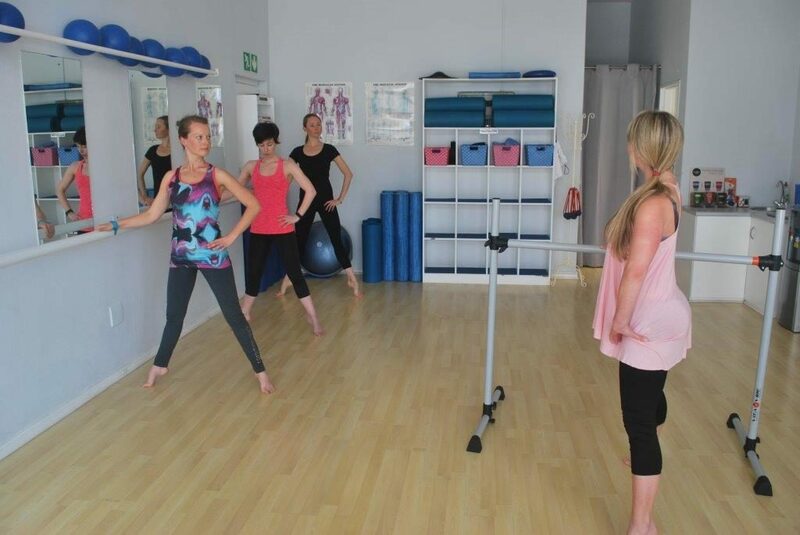 We are a mat & equipment based studio, offering Private, Semi-Private and Group classes. Keeping the classes small and the set-up intimate, helps to establish an environment where clients know each other by name and strong relationships between clients and instructors are easily built, managed and maintained. Growth and development is key and therefore training together and learning from each other is very important. Instructors participate in classes together to improve overall strength and expand on their repertoire while training and feedback sessions are geared at improving teaching techniques. What are we looking for in a Pilates Instructor? 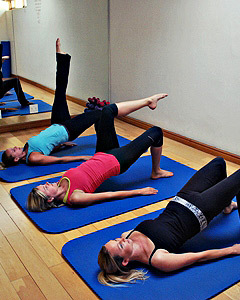 Why choose Studio 2 Pilates? 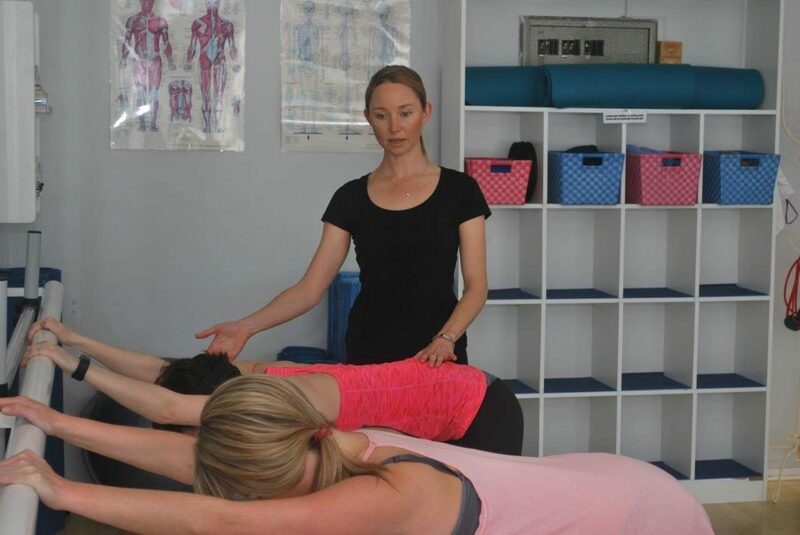 Continuous training and development is an essential part of being an instructor at Studio 2 Pilates. Regular instructor classes and workshops are attended ensuring on-going learning and education. We offer small classes to ensure attention to detail and to encourage personal relationships between fellow clients as well as between clients and their instructor. The studio has undergone significant growth in the last few years and offers a promising career to a hard working and enthusiastic instructor. I am looking for part-time, experienced instructors to start teaching new classes as well as take over existing classes from other instructors. If you feel like this position might be a good fit for you, please get in touch by using the contact form below and tell me why you think you might be right for Studio 2 Pilates! Please upload your CV if you have one.